NARS Pro Palettes are a a new launch and come in two sizes, a Small Palette (7 1/20” x 5 1/2”) and Large Palette (8 9/10” x 6 4/5”) . To go with the palettes, NARS has also launched refills of their best sellers of Blushes, Single Eyeshadows, Pressed Powders, Bronzers and Duo Eyeshadows. The palette is very lightweight and the magnetic hold is super strong. The packaging is chic and simple, very sturdy and the overall build is very slim and easy to travel with. The refills come packaged inside a clear plastic and are super easy to just pop into the palette. My selection of single eyeshadows included most of the neutrals and NARS mattes, which are great, formula wise. The quality of the refills seem to be in par with the pans - very pigmented overall, Kamchatka being the only one that needed to be built up. 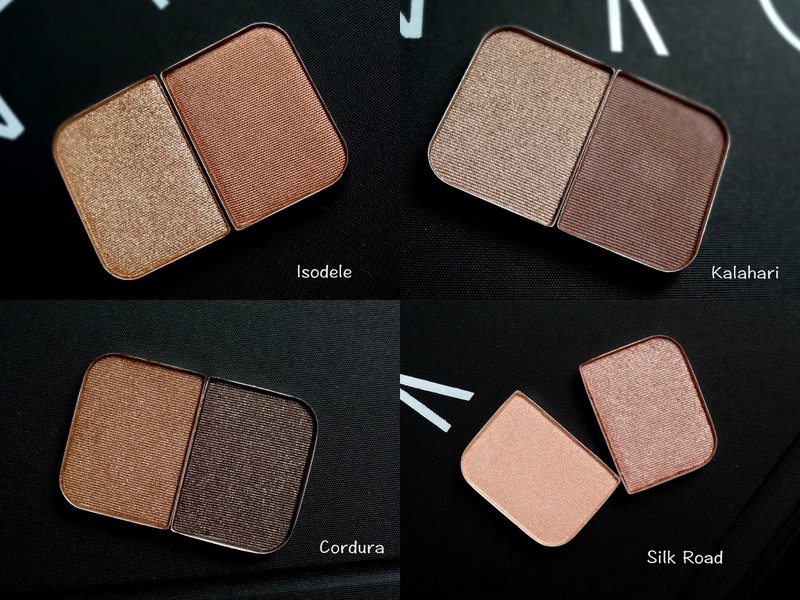 As for the blushes, I went with ones that would show up more on medium-dark skin tones. 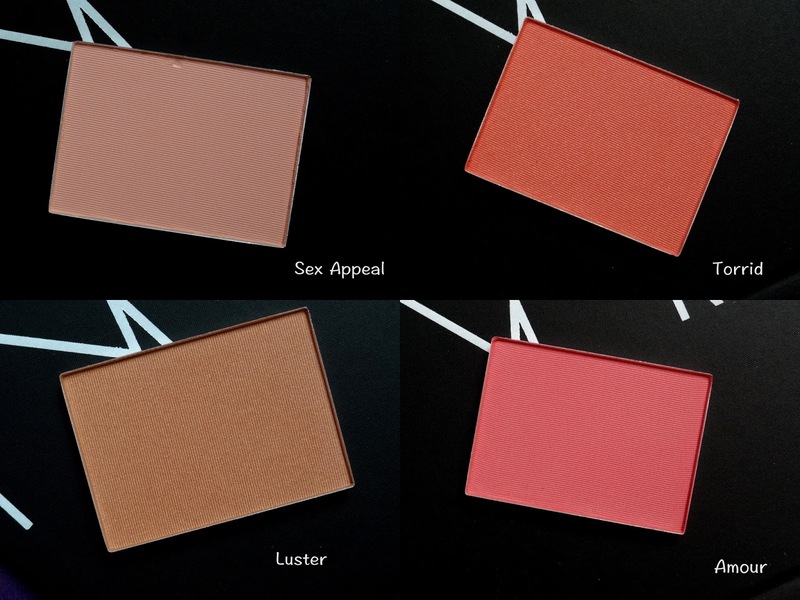 NARS has included most of the Blushes in the refill lineup and I’m hoping they’d add more singles and the Dual Intensity Eye Shadows to the lineup as well. I absolutely love the concept of the refills and the palette is a great way to get organized and isn’t limited to holding just NARS refills. 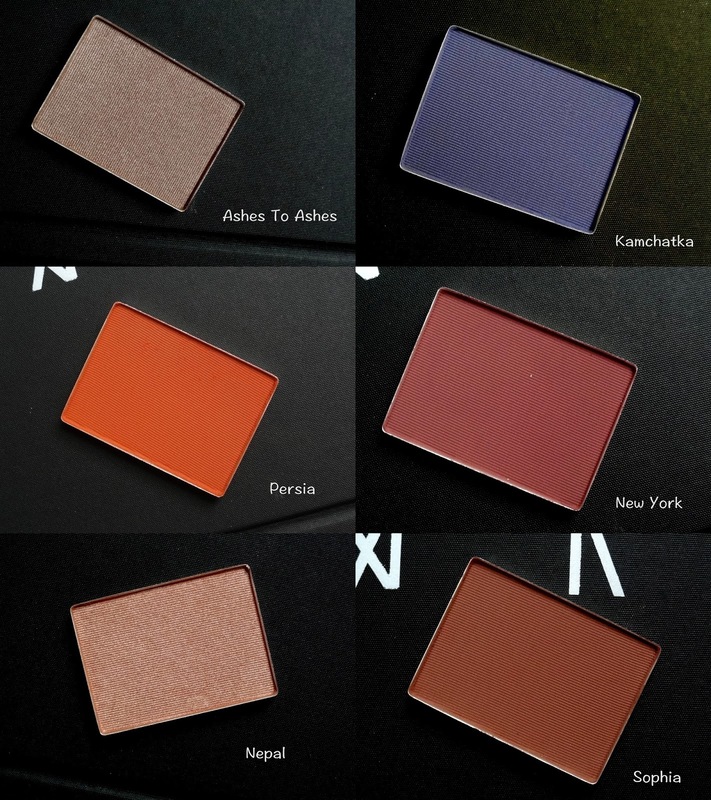 A quick round up of what’s in my Small NARS Pro Palette with swatches is below! NARS Empty Pro Palettes (Small & Large) are available online at narscosmetics.com and at freestanding NARS Boutiques. Empty Small Palette ($14); Empty Large Palette ($18); Single Eyeshadow Refill ($18); Duo Eyeshadow Refill ($18); Blush & Highlighter Refill ($21); Contour Blush Refill ($30); Pressed Powder Refill ($25); Bronzer Refill ($27). One empty small palette and refills provided by NARS. Another small palette purchased by me.